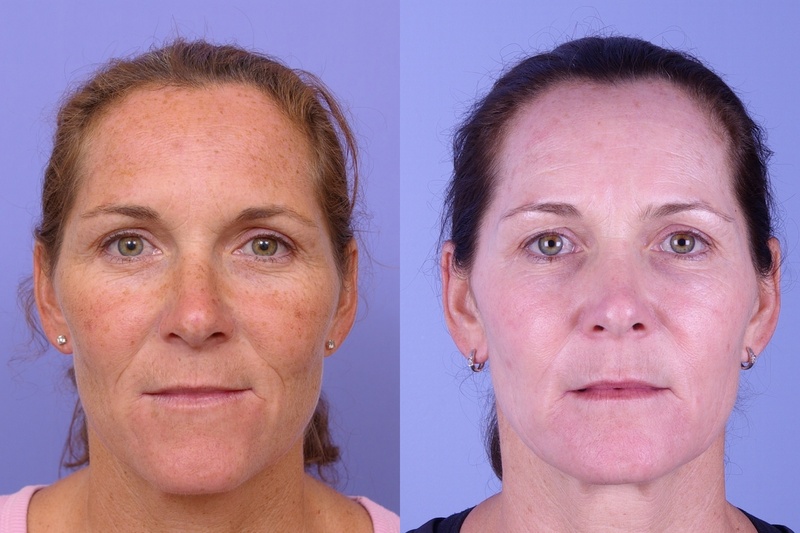 You may not be aware that, over time, slight furrowing and frowning are causing severe facial signs of aging. The brain impulsively sends messages to facial muscles to tighten and tense every day. 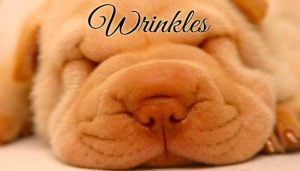 Your instinct to wrinkle is hard-wired. What are Botox & Dysport? In addition to helping you reach aesthetic goals, recent research shows that a trained professional can shrink even the slightest risks of procedure like Botox. BOTOX TREATS WRINKLES, HEADACHES AND DEPRESSION? 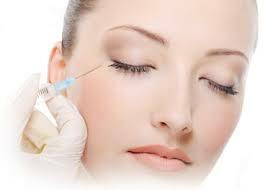 Botox has many beneficial application areas and effects, such as reduced sweating and wrinkles. Men and women as patients and research professionals are steadily finding new consequences to celebrate. 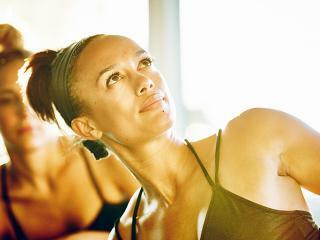 In addition to physical improvements, for example, Botox injections may also apply positive mental and emotional effects. 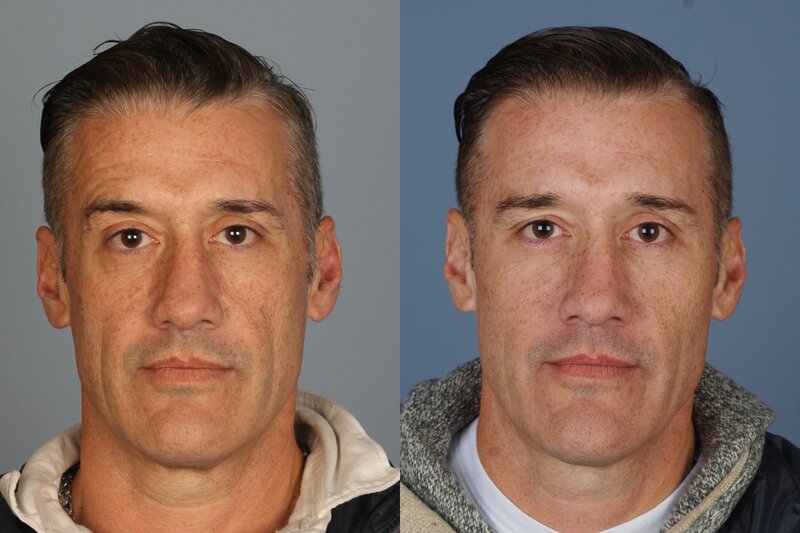 Supported by proper research and personal accounts, Dr. Raval shares why a procedure he performs daily might reduce his patients' headaches and improve their mood. 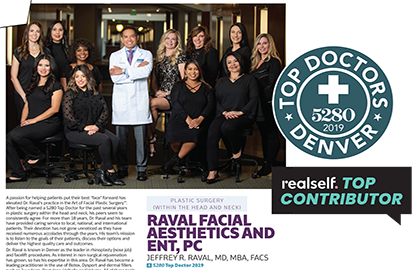 “My experience tells me that a man’s decision to utilize Botox or Dysport is a strong combination of competition, fitness, and economics.” Board-certified surgeon, MBA, and nationally-recognized Medical Director, Dr. Raval predicts the number of men who take advantage of services non-surgical procedures will continue to grow aggressively. “In a society of global competition,” observes Dr. Raval, “I’m not surprised that men build up 10% of the 2.8 million Botox procedures last year.” As the #1 Non-Surgical Procedure for men in his leading practice, Dr. Raval understands what motivates the men in the market. 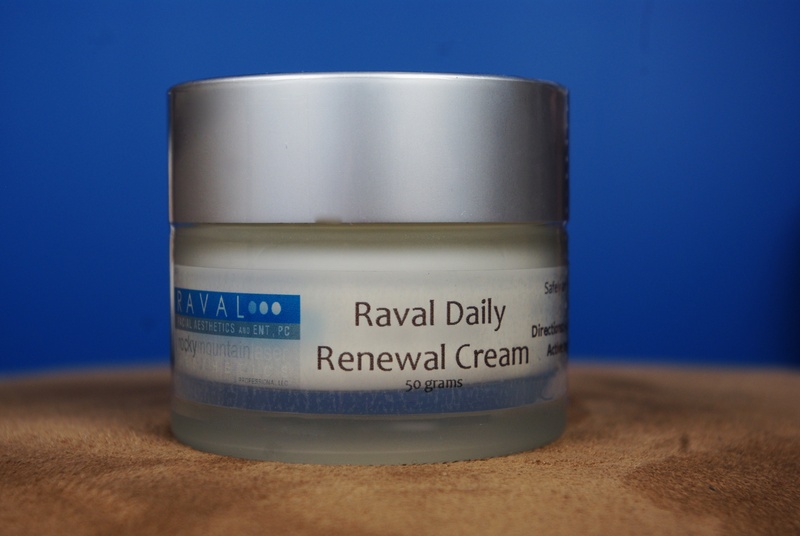 The passage of time cannot be prevented, but the process of aging can be slowed. Knowing the internal and external factors that speed up the aging process allowed Dr. Raval to compile this simple list for your aesthetic health. He hopes this list helps his new and loyal patients to preserve and protect their natural youth. It's just not fun! We all get wrinkles as we age. However, there are multiples things we can do to combat those little pesky lines on a daily basis. Whether you want to do something simple that's a part of your daily routine or something more aggressive, we have some answers for you!